Published on 11 January 2019 . One Iranian official has said that the Regime is in denial over the “harsh realities” that are destroying the lives of everyday Iranians, according to the state-run ILNA news agency. The unnamed official was addressing rumours that the Regime intended to further decrease workers’ wages, something that he said would be the death of the workers’ class in Iran. He noted that Iranian women were already working 10 hours a day in stores across the country for around $45 with no insurance. 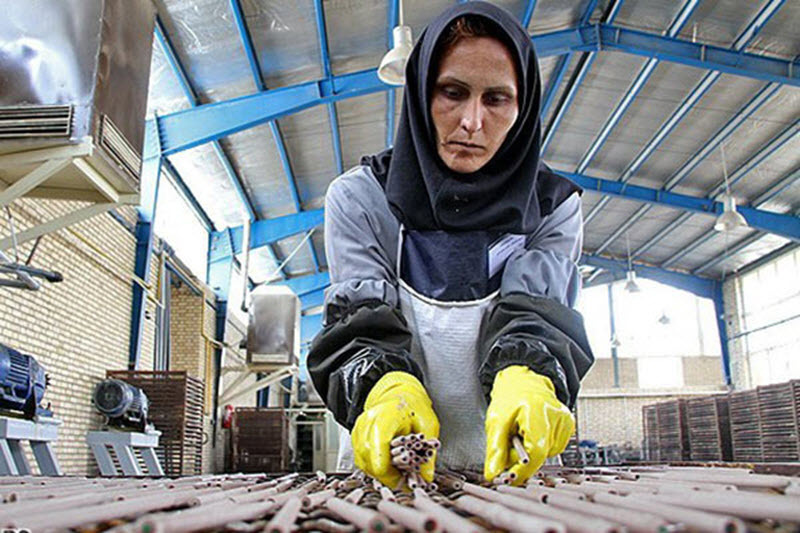 While Faramarz Tofighi, another Iranian regime official, explained that workers in Iran are becoming poorer by the day, with 80% now living below the absolute poverty line. This means that they are unable to afford basic necessities, such as food; something made worse as prices continue to climb. Almost 90% of employed people are considered to be living in poverty; those who have it worst are daily workers and those on part-time contracts. In fact, roughly 13 million labouring families live below the poverty line, which is now set at an incredible 50 million rials per month in the country’s large cities. Iranian workers are rightly appalled at this situation and now their legitimate dissent forms part of the anti-regime protests that sprung up in Iran at the end of 2017 and have been impossible to shut down. They are loudly calling out the policies adopted by Iranian President Hassan Rouhani and the Regime as a whole. The Regime has tried everything in their power to quell these protests, from instituting a strict crackdown on protest gatherings, to sending out security forces en-masse, from arresting thousands to murdering dozens. But everything the Regime tried has failed and the workers will not back down. The people of Iran want freedom and they know they will never get it under the mullahs, so they will continue to protest until the Regime falls.